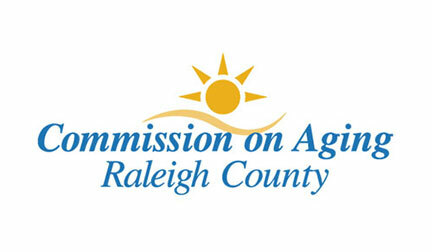 The Adult Daycare Program of the Raleigh County Commission on Aging is designed to assist seniors who are still fairly independent, but need assistance and/or supervision due to physical limitations or cognitive impairments, such as Alzheimer’s disease or other types of dementia. 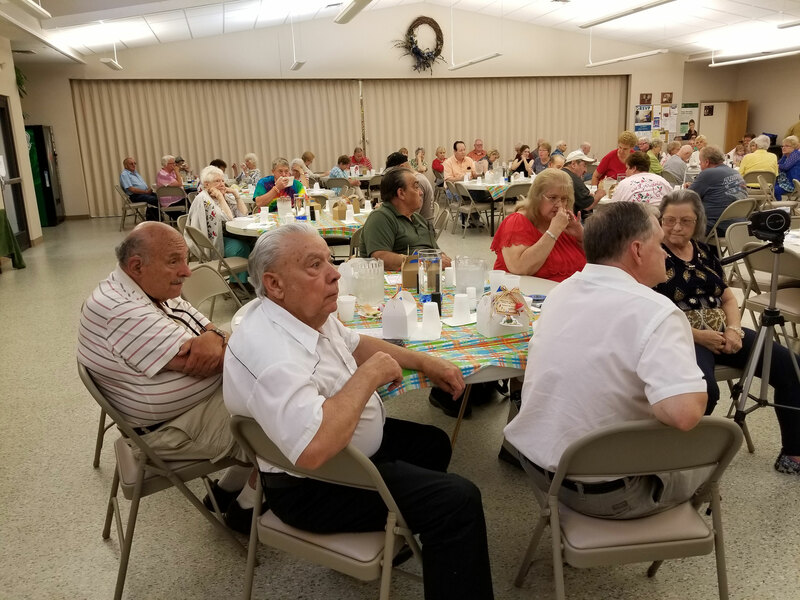 The program not only provides a safe, friendly atmosphere for the seniors who attend the program, but it also offers their caregiver respite, or a break from providing care to their loved ones. The Raleigh County Commission on Aging is fully aware of the need for independence in our later years and want to be a part of making this happen. 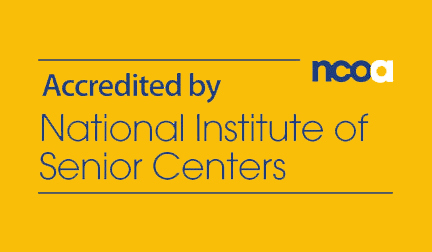 Our In Home Care Programs target those who may need some assistance to help them maintain this level of independence. 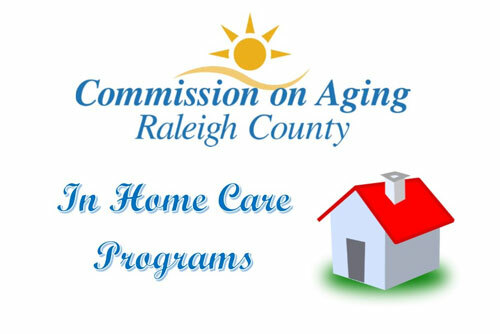 The Raleigh County Commission on Aging has several programs targeting the need for in home care. 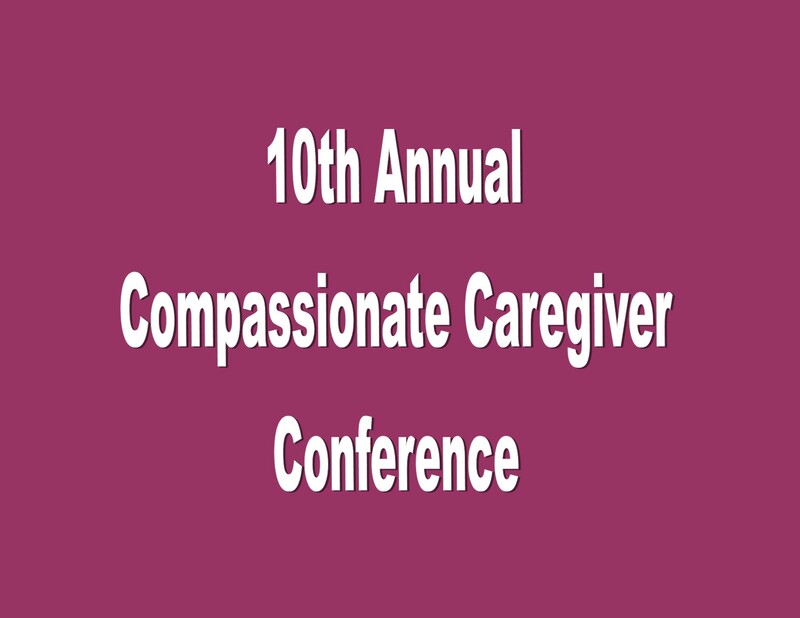 We have two Medicaid programs that pay for this care allowing the recipient to receive this assistance free of charge. Medical and financial eligibility requirements must be met to obtain this service. An individual receiving a monthly Medicaid card probably meets the financial eligibility requirement. However, under the Medicaid Waiver Program a person can receive a larger income and still qualify for the service. With extended families leading very busy lives our programs offer the support and care their loved one requires to remain happy and healthy. Our Private Pay Program provides assistance to those who can afford to pay something to have weekly or daily care. Although there are limitations on what we can provide the recipient has more control of the service and care they want. 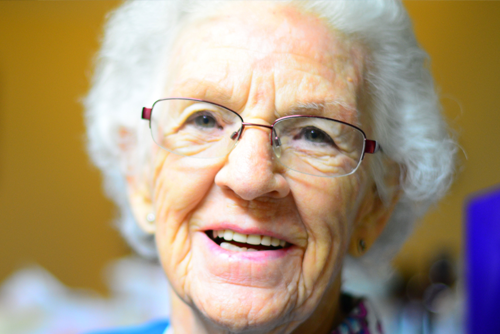 The Raleigh County Commission on Aging is always looking for ways to assist our senior population to be healthier, happier and more independent.